Donna is a native Floridian, born and raised in Bradenton. She earned her Bachelor of Fine Arts Degree from Furman University in Greenville, SC. She lives and works in Tampa, Florida, teaching weekly classes, hosting workshops, making presentations and participating in juried competitions throughout the country. the board of the Florida Watercolor Society for years as well as local societies. Donna has won numerous awards in state, regional and local watercolor societies, and was named as a top ten emerging national watercolorist to watch in Watercolor Artist’s Magazine. Her work has been featured in public and private collections as well as state and national magazines. Donna has been conducting workshops for many years throughout Florida. 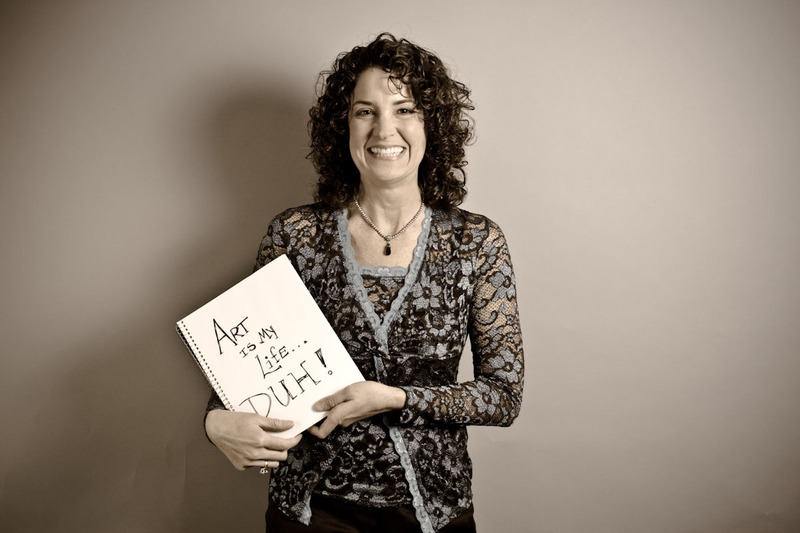 She enjoys working with artists at all skill levels and facilitating the learning that develops among artists. Her workshops include demonstrations, critiques and lots of individual support. Artists are encouraged to learn new techniques and experiment, expanding their current levels of understanding and becoming more comfortable developing and implementing principles of design in their paintings. You can visit Donna's gallery located in South Tampa at 1542 S. Dale Mabry Highway in shared space with Smith Brothers Framing and Gallery.